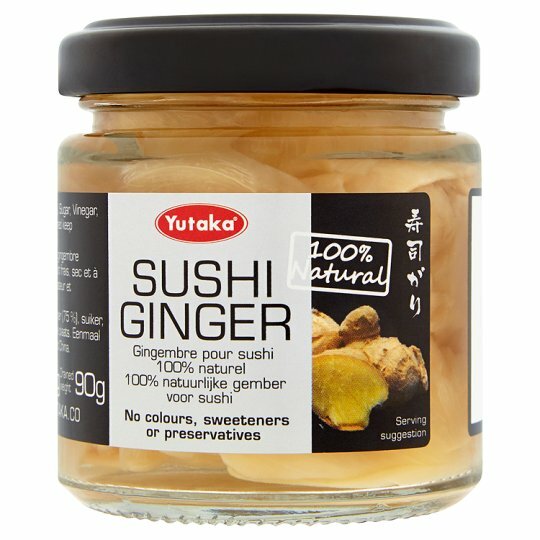 Eat ginger between sushi to cleanse the palate and reset your taste! 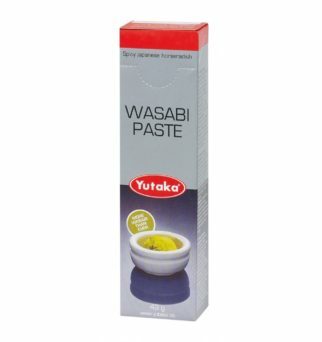 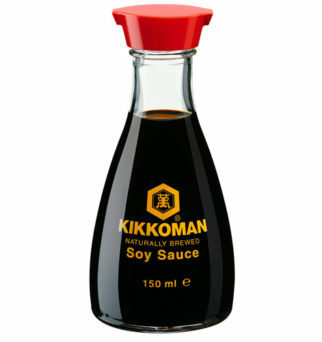 Remember, that we give plenty of sachets of soy sauce, chopsticks, wasabi and ginger with every order. 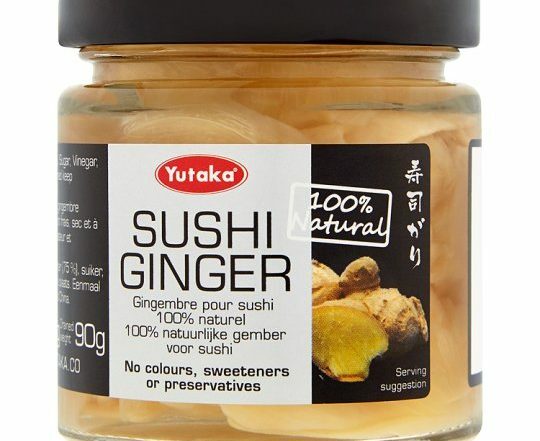 But sometimes, when you’ve ordered a big portion of food, it may be more convenient to have it in a one, bigger jar.